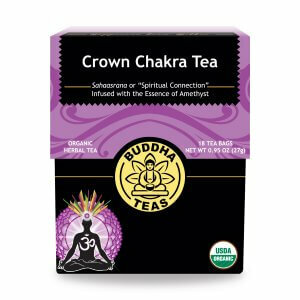 With chakra teas it is helpful to have an affirmation while enjoying a cup. Sip and repeat, “I am clear.” Awaken your mind with this invigorating combination of herbs to support insight and intuition. Steep for 3-6 minutes. This soothing, slightly spicy tea produces an earth tone of pinewood. The aroma is warming, and best described as woody with an undertone of mint. Spearmint uplifts and fills the first sip with cooling mint, followed by and hint of Jasmine Flower. Star Anise deepens the middle notes with a dulcet woodiness that exudes subtle sweetness. The finish has a very mild grassiness from Passion Flower and tapers off with a delicate bitterness of Eyebright. 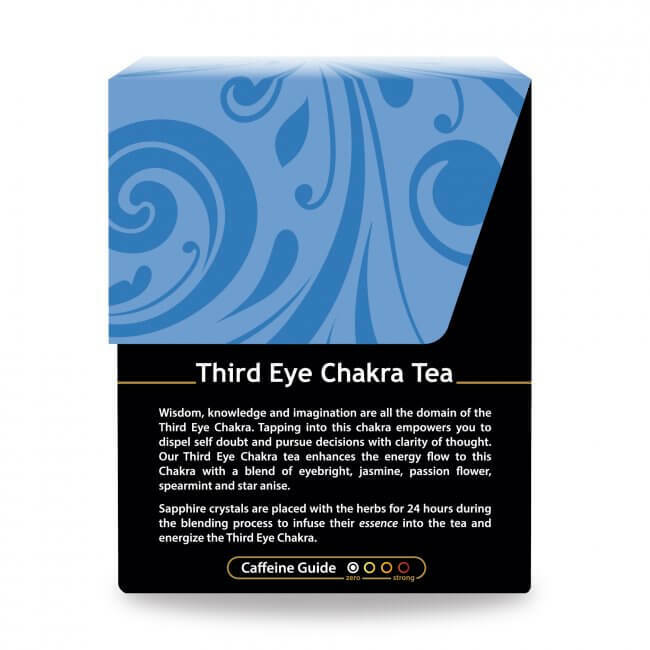 This herbal tea is a perfect choice for those who wish to bring balance to their third eye chakra. 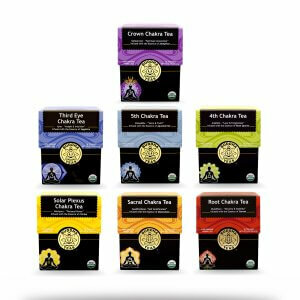 In our desire to provide the highest quality tea, we utilize fresh, 100% organic herbs, never mixed with any fillers or flavorings. Our bleach-free tea bags ensure that there are no chemicals to contaminate the tea, and our boxes are fully recycled and recyclable. Check for coupon codes on the product page to save, and keep your tea shelf prepared by ordering in bulk today. Remember, all orders of $50 or more receive free shipping anywhere in the US! I love my Third Eye Chakra Tea. I feel pure love, especially after drinking a glass of Kombucha. My eye is wide open and I plan to continue drinking this tea to nurture my body with goodness. 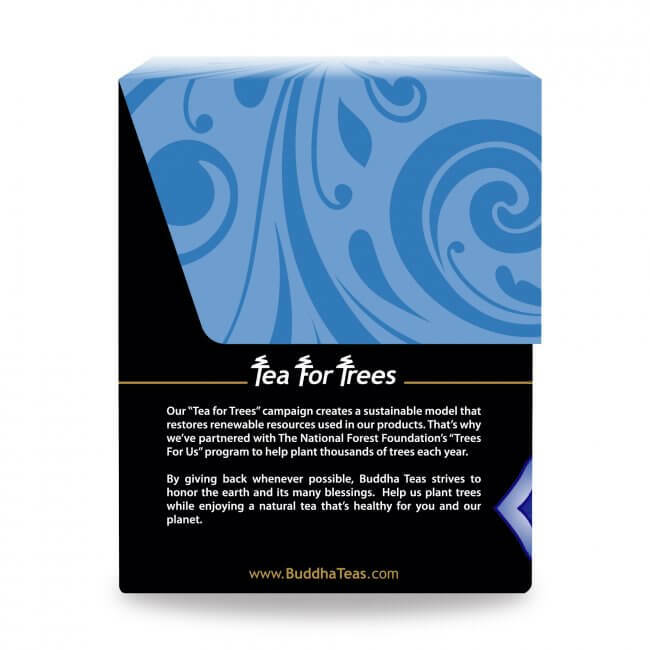 This is my favorite tea and excellent service from Buddha Teas, and great price. Review Title: My favorite tea!! 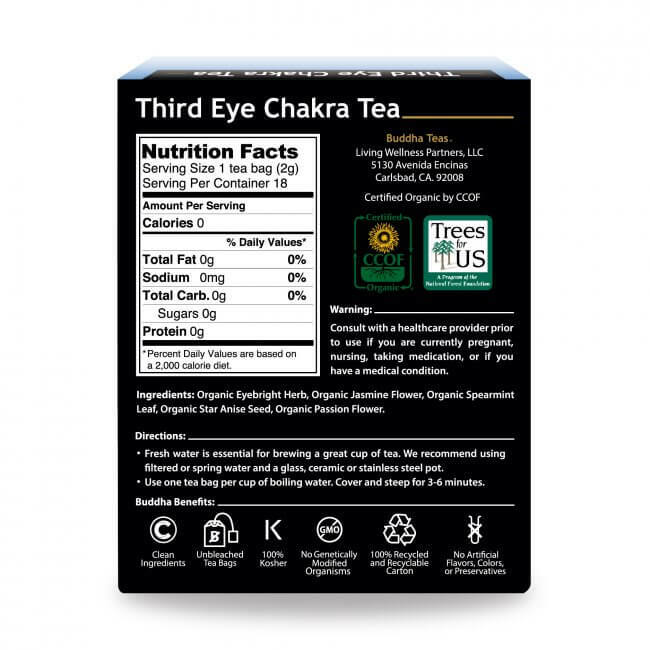 I really love Third Eye Chakra better than any other tea to date!! It’s calming and so delicious. The first tea I’ve ever had that didn’t need sweetness added to it. Perfect all by itself!! Thanks Buddha Teas. This Third Eye Chakra Tea is sooooo GOOD. I received it in within the same week of ordering! I will definitely purchase more of this. Don't know much about this tea; had to try something different than the usual store brands. Review Title: My new favorite! With a hint of licorice, this is not my new favorite! Review Title: From herbal tea hater to herbal tea lover! I can't stand herbal teas even with a ton of sugar or honey. I just made a cup of this tea instead of coffee (my absolute favorite) and all I can say is WOW. This is the best cup of tea I have ever had and I didn't have to put one drop of honey in it as it is great all by itself. Thank you for changing my mind about herbal teas. I will never be without Third Eye Chakra Tea. Great Job!! Review Title: True Metaphysical Potency! Buying fresh directly from the source is very different from relying on the retailers! 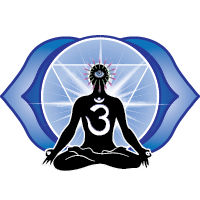 Like I said, the fresh aroma emanating from my 6 pack of Third Eye Chakra Tea was astounding. The Flavor has always been amazing (even when bought from retailers), let alone the potency of the ingredients which lift the whole spirit into the magnificence of the quantum realm. Divinely Inspired I Am, when I delectably in-joy this fabulously crafted product.